The jury is back in the Michael Dunn case, mistakenly dubbed the “Loud Music Case”. A mistrial was declared on the main count: the murder of Jordan Davis. Though he was found guilty on the lesser counts, the murder remains unresolved. Once again, a young black man was killed, and the legal system supported his killer with the murky permissiveness of Stand your Ground. How can the man who defend the law say that he knows the system that spawned it is racist? How can the boy listening to his favorite music with his friends be cast as villain by this law before he is even old enough to vote? How can we say we care about our children in a country where lax gun laws, over-permisive self defense laws and a climate ripe with hate of all stripes results in the death of hundreds of children and thousands of people every year? 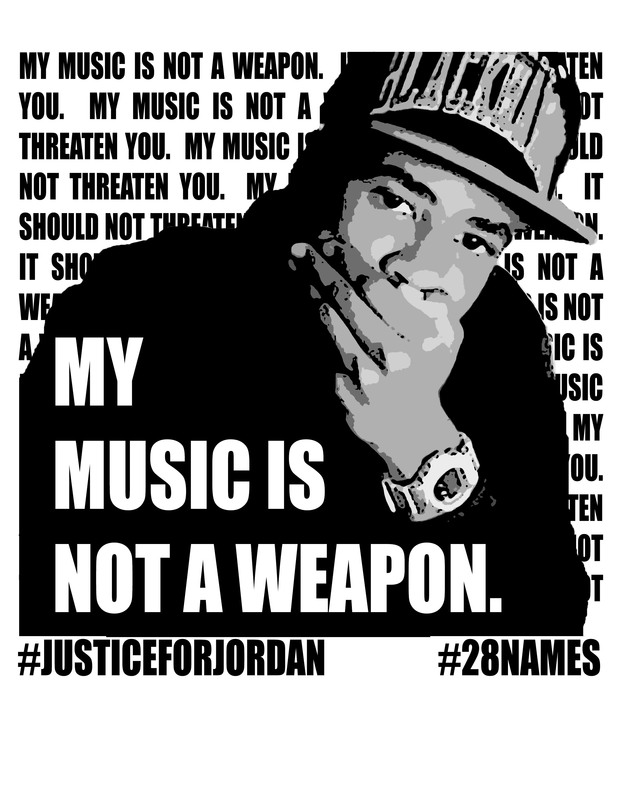 On the eve of Jordan Davis’ birthday, make a personal pledge that you will do what you can to stop the killing of young black men. Get involved in nonprofits working to change gun laws and end Stand Your Ground. Tell other people to get involved. Talk to the people in your life about the impact of implicit and explicit racism on all people. Hug the children in your life and teach them to fight for their rights. Whatever you do, you can do something right now, this week, this year. Next Post Must watch: Try This Instead!